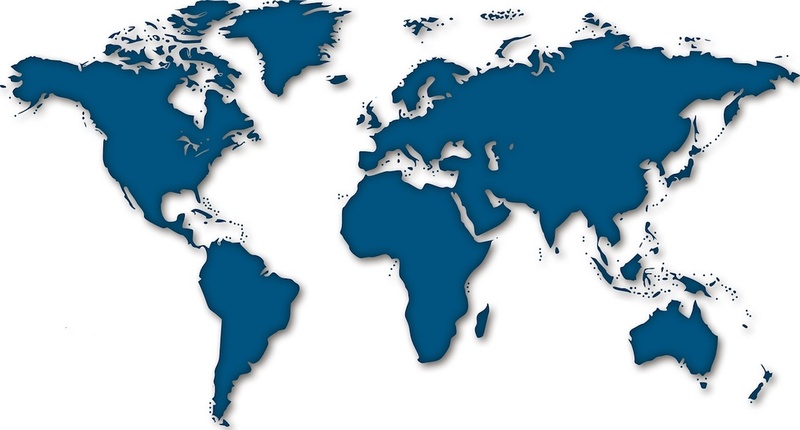 There are almost 200 nation states in the world today and most of them are represented in Greater Toronto Area (GTA). So far we have developed over one hundred country profiles. Each of our country profiles includes references and links to other resources on that particular country. We encourage you to explore the world on your doorstep and become a blessing to the nations.